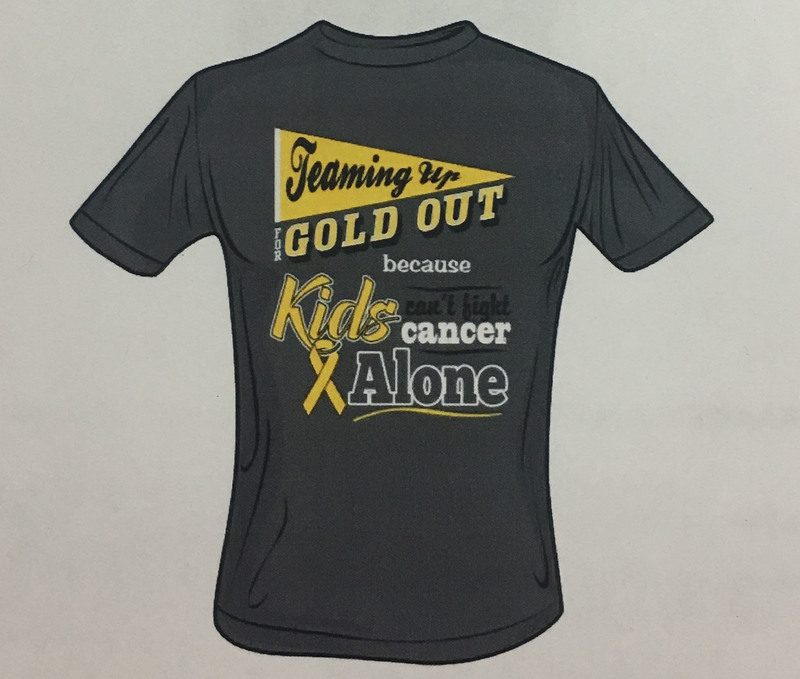 Each year our district helps support the "Teaming Up to Fight Childhood Cancer" campaign. The Van Vleck vs. East Bernard game on Friday, September 22nd will be designated as our "Gold Out" game. Shirts order forms are located on each campus. The orders need to be collected by this Thursday, September 14th. Let's Turn LeopardNation GOLD for the day!